the hubby decided the wanted burgers for dinner. if it was up to him, he would eat burgers every day. i knew i had some potatoes in the pantry, so i thought, oh... i want some potato salad. but today, i was feeling a little antsy, for lack of a better word. i wanted something special. not no regular ol' potato salad! i wanted to spice some thangs up a bit. lol. so i started raiding my refrigerator. i'm sure everything in my fridge gets nervous when i do this. i start eyeballing every item in there, hoping something pops out at me. 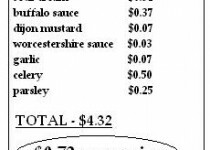 then, the frank's buffalo sauce slapped me in the face. just kidding. but i knew right then what i wanted to do. 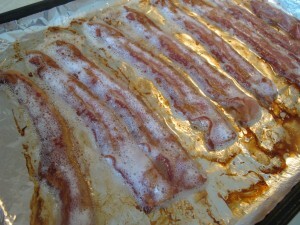 the hubby had taken the kids to the park and when they returned, the smell hit them when they walked in the door. 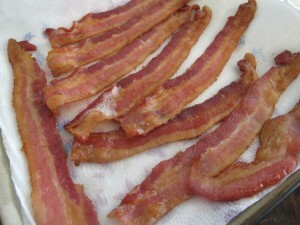 the bacon-y, buffalo-y yummy smell. once they tasted the potato salad, they LOVED it. i mean, tore it up! it's definitely a keeper. remove the skin from the potatoes and cut the potatoes in large thick pieces. 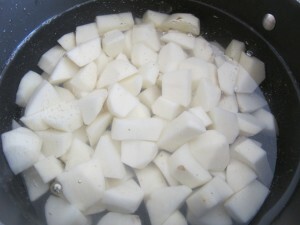 place the potatoes in a large pot. cover the potatoes with cold water, salt the water generously and bring to a boil. 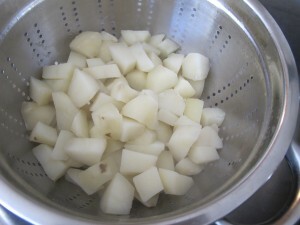 boil the potatoes until fork tender. pour the potatoes into a strainer and set aside. 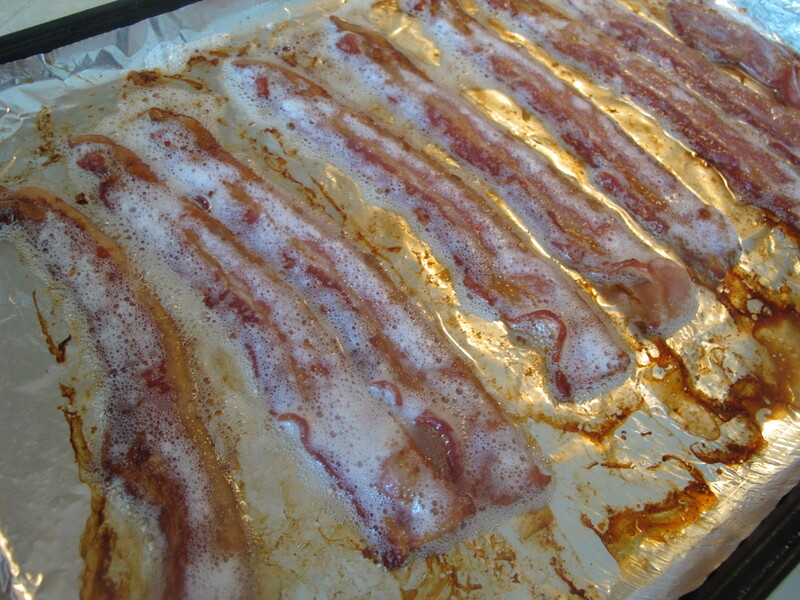 meanwhile, add the bacon strips to a baking sheet lined with aluminum foil. 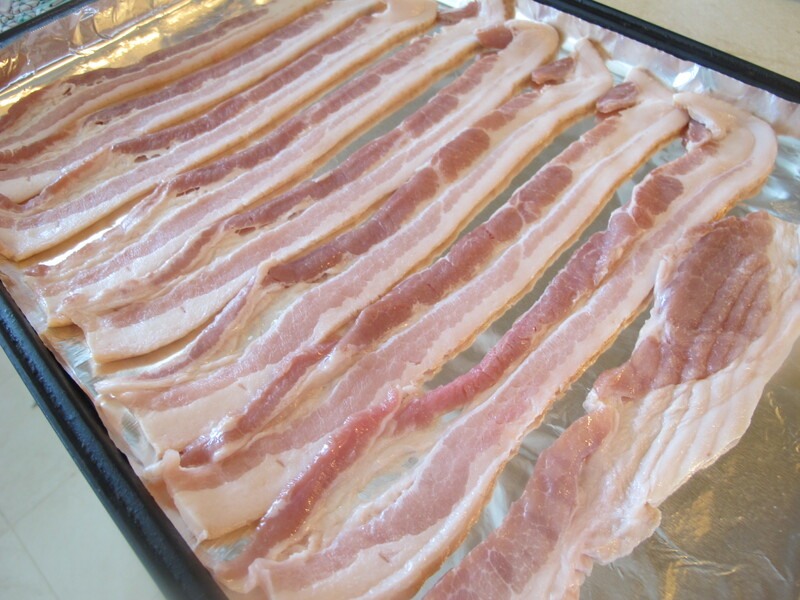 bake in the preheated over for 20 - 25 minutes, turning over once until crispy. move the bacon to a plate, lined with paper towels to drain. once cool enough to handle, chop into pieces. 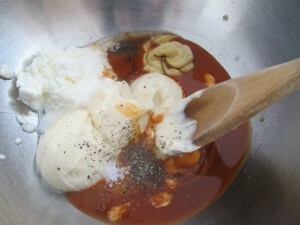 for the sauce - add the mayo, sour cream, buffalo sauce, dijon mustard, worcestershire sauce, and grated garlic to a large bowl. season with salt/pepper to taste and mix until combined. add the reserved hot potatoes to the large bowl over the sauce. 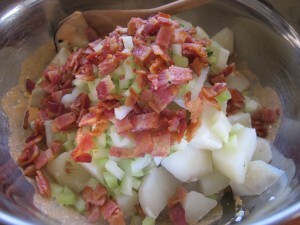 add the celery, parsley and reserved chopped bacon to the bowl as well. toss and serve hot or cold. Wow ~ this looks amazing! I’d be the hit of the BBQ =) Wonderful tutorial, thanks for sharing!! Looks wonderful. I had a request to make it. 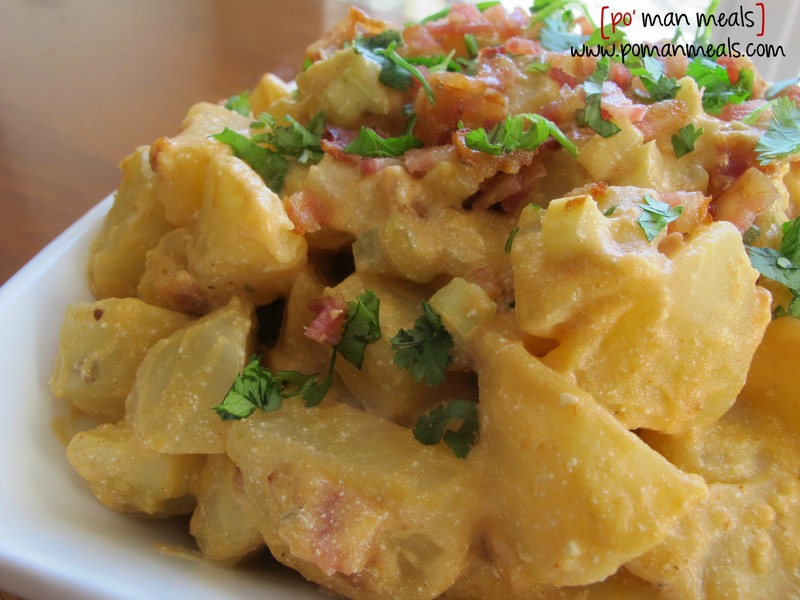 Did you use red potatoes or baking potatoes? I just made this for my family’s Mothers Day dinner. You, ma’am, are a GENIUS! It took everything I had to not sit down with a fork and dig in. I also made your pecan chocolate pie, chocolate cheesecake filled strawberries. Tomorrow, I’m going to make your cheddar broccoli patties. I canNOT wait until dinner! It was all a HUGE hit with the family! Thanks again for the work you do on this site. Made this yesterday for a family get together. It was a hit! For those that are afraid it may to spicy, fear not. It is just the right amount of taste. Let the flavors meld before judging. 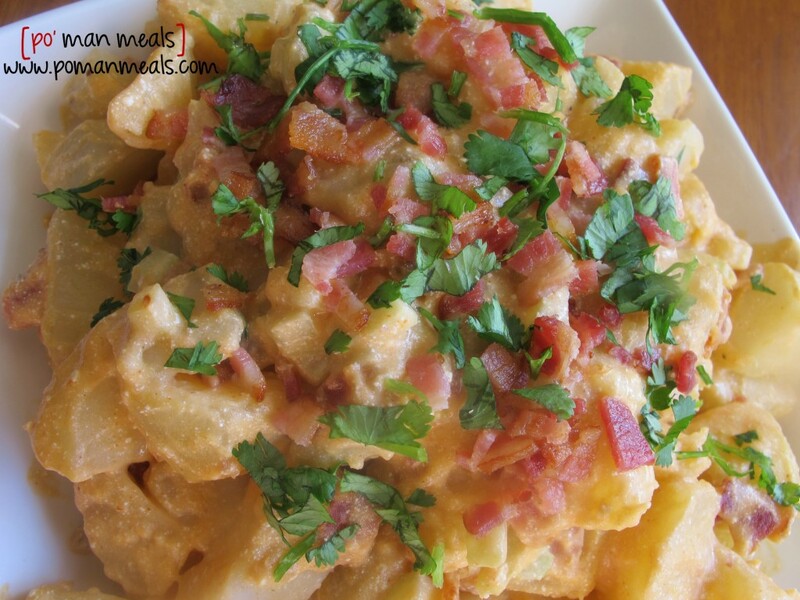 Thanks for yet another great recipe. Excited to try another one.